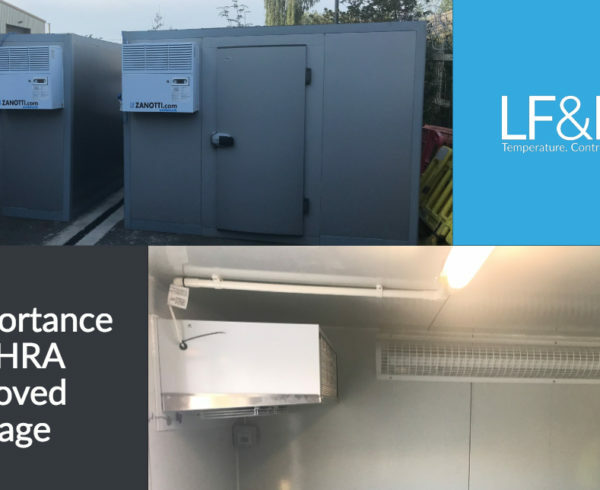 Home Blog Temperature Controlled Specialist Supply Chain & Storage – LF&E! For businesses requiring temperature controlled storage and supply chain services, the possibilities can seem endless. Shopping around for the perfect company to partner with in storing and distributing specialist stock can be taxing and time-consuming – taking you away from the work that you’re best at. In the case of medical supplies and pharmaceuticals, failure to choose a trusted company which takes temperature regulation seriously could result in serious losses, affecting customer safety, your reputation and your businesses’ finances – and synchronising all these areas using more than one company often calls for military-grade liaison skills. All of which is a drain on productivity, resources and efficiency. Thankfully, there’s no need to overcomplicate the process of storing and transporting your temperature-controlled goods or selecting multiple businesses to help keep yours operating as you need it to. Instead, why not opt for a single business which has the capacity and expertise to offer specialist supply chain and storage, all in one? For business owners, stakeholders and managers who are time poor, procurement fatigues and eager to safely store their goods before shipping via a trusted logistics partner, there’s a new way. We’ll talk you through the various methods and tech you could benefit from using our blended approach – and the software and techniques we use this end to ensure happy customers all round. Sometimes your storage needs can’t be catered to through companies who don’t understand the needs of your business. Unlike other industries, the medical sector has very specific and utterly vital criteria which must be met before signing on the dotted line. One of these factors is ensuring your chosen storage facility is MHRA approved. Yet what does this mean, in practice? Put simply, securing MHRA approval is a mark of trust from true specialists in the healthcare sector. The MHRA is the Medicines and Healthcare Products Regulatory Agency, and it governs and monitors the industry. It’s responsible for ensuring the requisite high standards of safety within this crucial area of operations are observed and maintained. Being MHRA approved means a company is operating to the highest possible standard, ensuring that pharmaceuticals and healthcare products remain in perfect condition when stored in a remote location. This is a vital part of ensuring patient safety, as without the proper storage, medical equipment can quickly degrade and become less effective or even dangerous. In summary, if you store high-risk items at a non-MHRA-approved location, it will negatively impact those most in need of medical assistance. 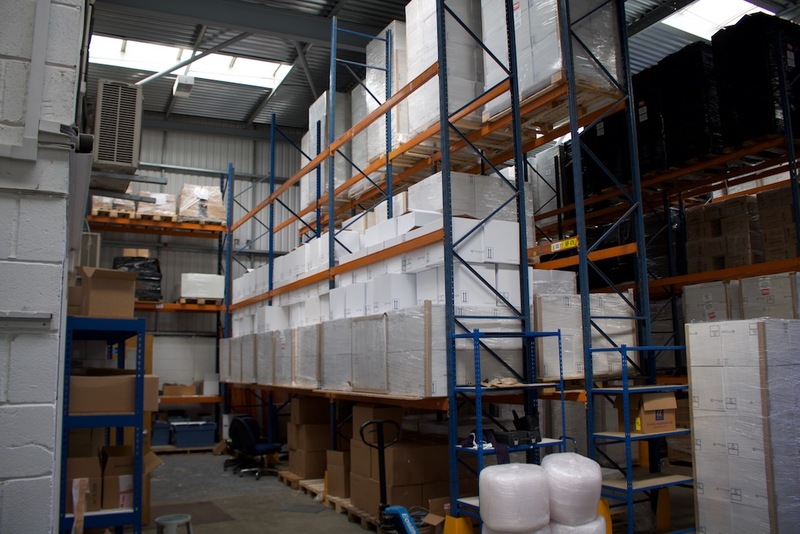 You can find out more about the benefits of storing goods at an MHRA-approved storage facility in our dedicated article. However dedicated you are to your profession, sometimes an expert helping hand is crucial to keep things on track. With plenty of companies offering to store your goods, or transport them, it can be tempting to try and cut corners by choosing separate businesses to partner with during these steps. Yet the benefits of going for an all-in-one service instead far outweigh any benefits of a more fragmented approach. Dealing with materials such as medical equipment and pharmaceuticals – ones which can degrade easily with potentially fatal consequences- means you can’t afford to take a risk and use a one-size-fits-all solution. Certain processes and regulatory standards need to be met and, once your goods are in their hands, you need peace of mind that rigorous adherence to industry regulations is assured. When designing your supply chain and logistics pathways, you’ll also need a partner keenly aware of the unique challenges which storing and transporting these kinds of goods can involve. Whether it’s ensuring you have a safe space to store your goods for short periods of time between transits, or knowing the company you’ve chosen can handle complex routes and logistical problems with ease, there’s much to be said for an integrated approach which takes care of everything for you, complete with flexible delivery schedules to suit your end customer. 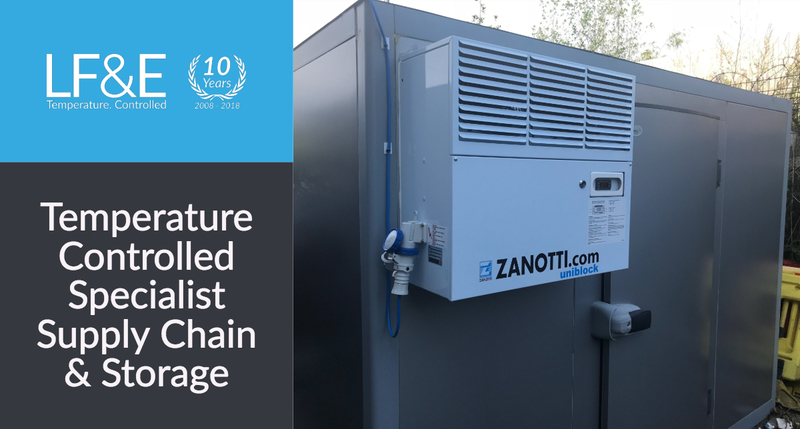 It’s only bringing all of these disparate strands and services together that your optimal supply chain with chilled and ambient storage can be designed and leveraged. 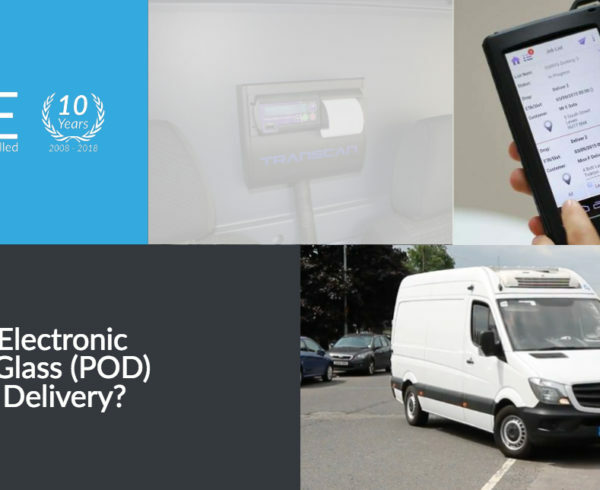 As temperature-regulated goods head out on the road to their destination, it helps to have the route locked down – and thanks to the latest and greatest in the world of tech, plotting out and following the most efficient route is now easier than ever before. 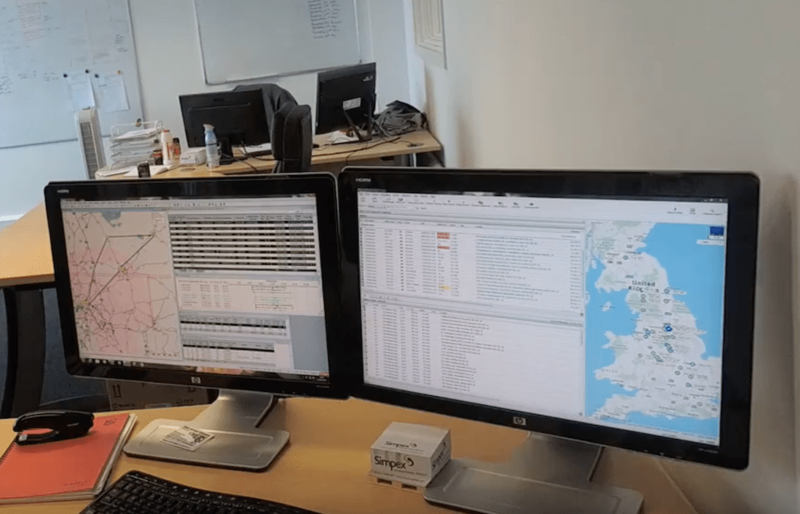 As one of the leading route-planning solutions, Paragon software helps to streamline transport operations, saving time and money by ensuring resources are managed in the most cost-effective and time-sensitive manner possible. Opting for great software is no longer a luxury but a necessity for any business which operates a fleet of vehicles – and the best transport companies know this all too well. 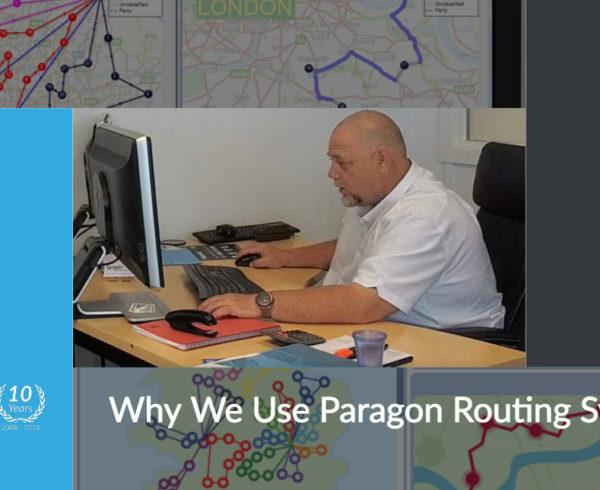 Paragon’s expert routing system means less unnecessary mileage, and yet also makes sure customer deliveries are made on time, so it’s a win-win situation for client and customer. 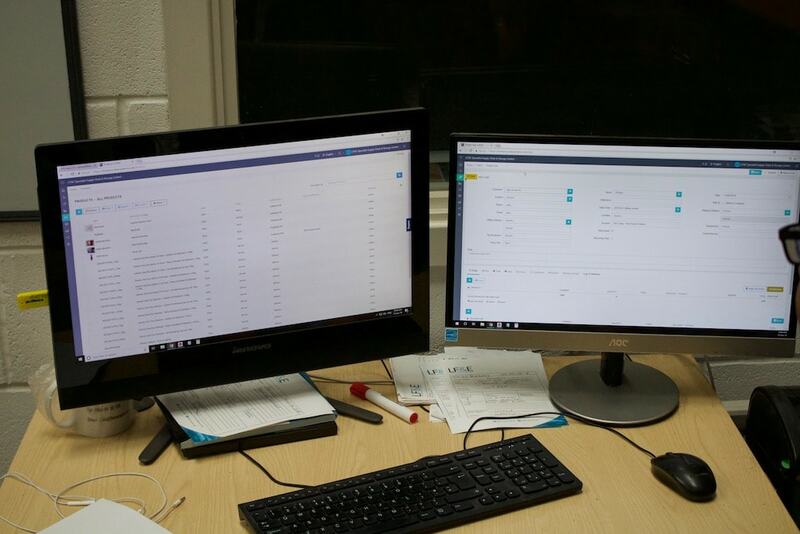 The advanced optimisation options built into the Paragon platform make it simple to customise the software to suit, and an easy-to-use interface ensures the driver can get where they need to go in the most efficient manner possible, even when faced with unexpected delays, road closures or journey disruptions. To find out more about the full benefits of procuring a planning and logistics company which uses Paragon software, take a look at our full guide. Asking for a signature is now standard procedure for many companies when delivering parcels of all types, but when the goods in question are temperature controlled, this becomes even more of a necessity. For items which need safe, secure delivery, opting to get an electronic proof of delivery via signature helps to alleviate any concerns you might have about whether items have been approved and received. A signed for receipt also means that should problems arise, you know where to turn for accountability. Instead of relying on paper signatures, electronic variants keep everything simple and secure by virtue of making the process entirely digital. Electronic sign on glass proof of delivery solutions are also designed to ensure the delivery system is 100% transparent. Not only does this help benefit security and safety of the items themselves, but having such a watertight delivery system is often a prerequisite when it comes to matters of insurance and legality. Far from a simple e-signature, this tech integrates into your existing provisions to provide both full transparency and precision. Sign-on-glass is the future of delivery services, today – and offers significant benefits for businesses eager to maximise their accountability, transparency and traceability. 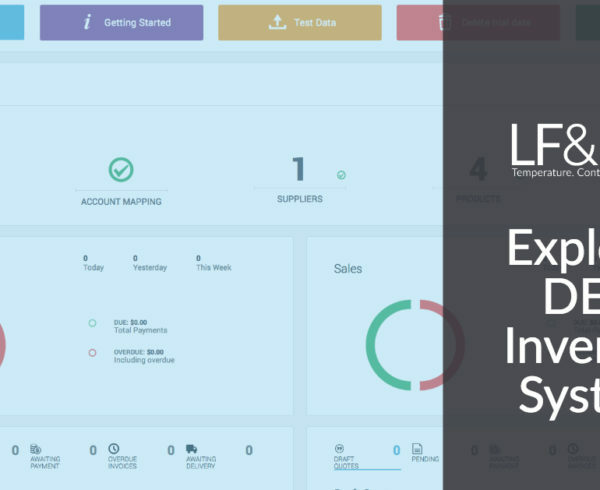 Inventory management can be a headache for even the most organised of businesses, however, DEAR software can be used to make sense of even the most complex of inventories. Inventory management software has been around for a while, but DEAR is different. It allows for the easy management of large volumes of product as well as simple variations to help safeguard accuracy of stock levels and content. In addition, the software helps users save time by removing the need for manual data entry, focusing instead on accurate automation. It’s also fully scalable, so there’re no hindrances when expanding the business. For storing goods across multiple warehouses or for times when losing track of stock is simply not an option, the software helps to remove the perils of human error and saves time, stress and resources. There’s even an experienced support team at the end of the phone, should problems arise – and staff using the system are able to access first-class training to ensure accuracy and ease of use. With high-pressure stock to handle and catalogue, there’s no substitute for a truly effective inventory system, and DEAR really does have it all. 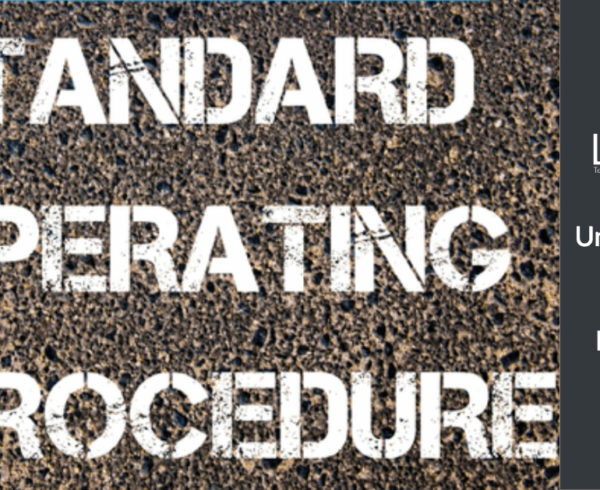 Standard operating procedures (sometimes better known as SOP) allow companies to run smoothly, ensuring quality is safeguarded at every stage and all operations follow the same high standard. When a bespoke element is thrown into the mix, this simply means this approach suits your own business– meaning a tailored SOP is required to achieve the set goals of the project or business. Whether expanding, maintaining existing procedures and preferences or changing the business entirely – having bespoke standard operating procedures firmly in place keeps business units running to task, to regulation and to budget. This is precisely the way we do things at LF&E – remaining flexible to client demand and keeping a watchful eye on the latest developments in our field without ever compromising on consistency, clarity and care. Hopefully this brief overview has provided a taster of what you can gain from integrating your storage, supply chain, route-planning and logistics in one reliable space – but if you’re not yet convinced or simply want to chat through your options, get in touch with us. Whether you need safe pharmaceutical storage, temperature-controlled transportation or a safe, effective delivery service – we’re here to help. We won’t bore you with jargon or overwhelm you with our sales pitch – but we will talk you through how we can work together to ensure you meet your goals.